Through our hide collection service, we pick up a variety of hides from small packing plants throughout Alberta, Saskatchewan and Manitoba. We work closely with customers to improve hide handling techniques and add value to their business, and their customers' business. 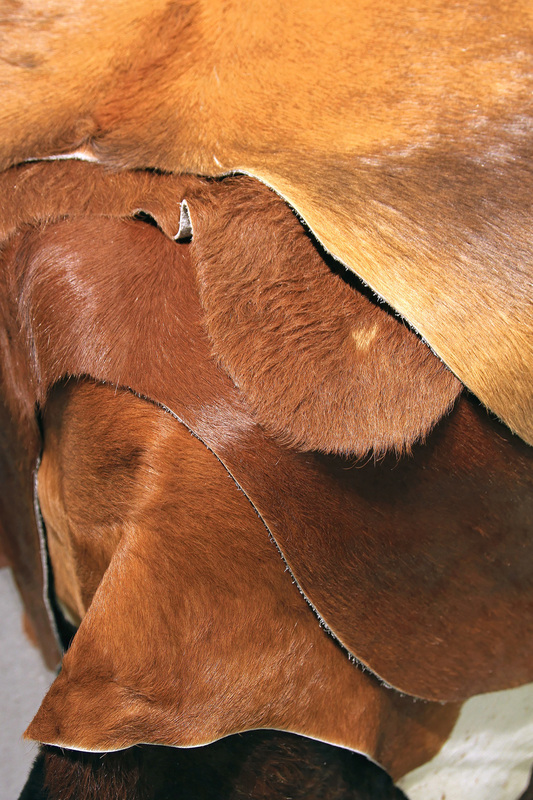 With the ability to grade, trim and cure hides, we sell brine cured and conventional hides, including cattle, horses and buffalo. Our ability to load trailers, containers and flat decks makes shipping easier and more flexible. Drop-off services are also available in Edmonton and Lethbridge. 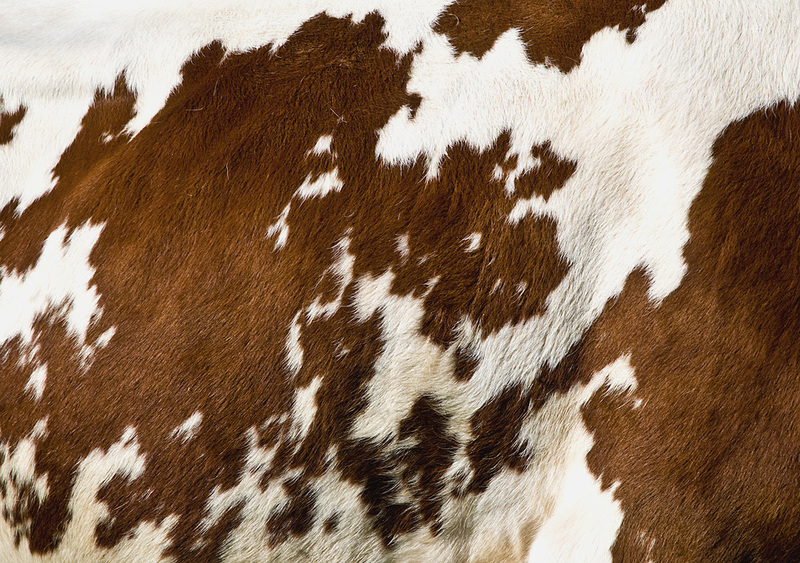 Grading, trimming and brining hides, we proudly work as a solutions based one-stop-shop for abattoirs. It's not just about collecting, it's about creating turn-key service. Our trucks are capable of carrying up to 15,000 lbs of salt that we then provide our customers.